The HP short filter is designed for heavy duty and high performance applications. The restoration filter provides the OEM stock look for show vehicles. 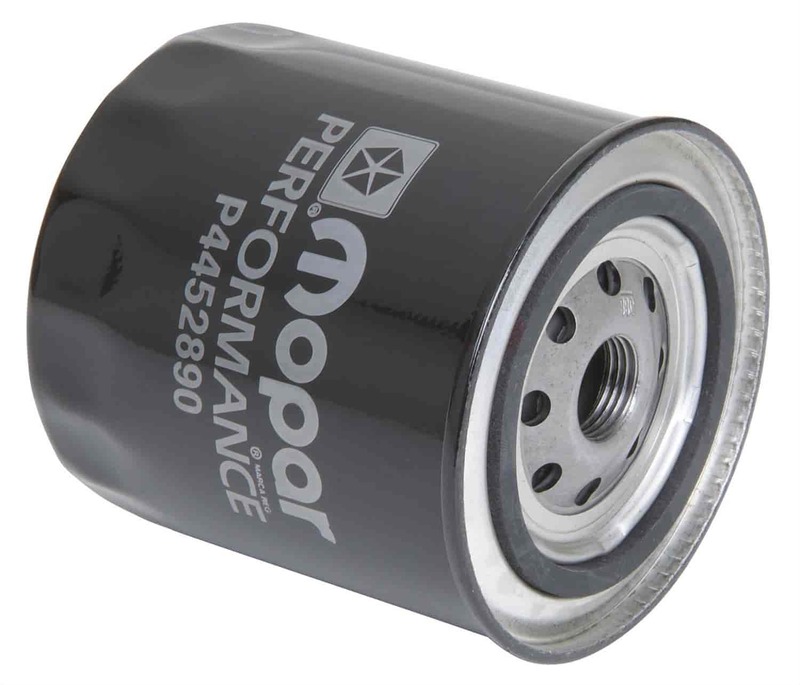 Does Mopar Performance P4452890 fit your vehicle?